The secret is in finding that thin line between being an overprotective helicopter parent and a too strict parent who believes kids need to go through as much hardship as possible to grow stronger and more confident. So, what is it that we, as parents, can do to find that thin line? It’s natural that parents wish to do things for their children. The problem is when they do it just to get more control over the lives of their beloved young ones. Instead, more things should be done with kids, rather than for them. That way, we can have control over what they do, but they too learn how to do something and are able to get that sense of achievement once they succeed. If you let your kid do something, chances are they won’t do it perfectly. What you need to do then is give up the idea of improving their result unless it’s really important. The more you intervene, the less secure they’ll feel and they won’t be able to learn. Also, you should control your anxiety as much as possible and step in only if it’s vital or if you see they can’t do the task you gave them. If your kid detects your anxiety, they’ll become nervous and their attempt will result in a failure. The only way to build your kid’s confidence is by allowing them to tackle manageable challenges. This is known as “scaffolding”, i.e. the framework you give your child on which they build. You do it by demonstrating or suggesting a strategy they should apply in solving simple tasks and offering praise when they succeed. Every success, no matter how small, will give them the confidence to tackle the next, more challenging task. What you have to be aware of is that they should at all times feel safe and know that help is available if they need it. 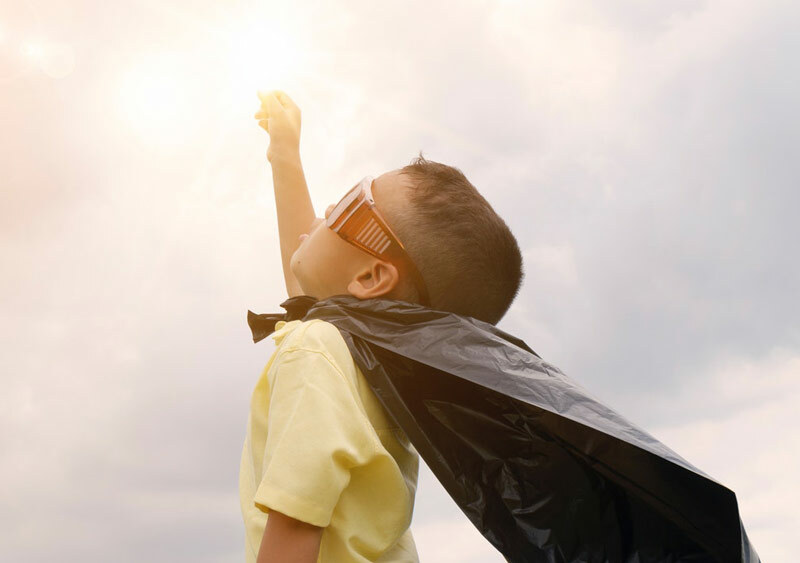 Failure is often a consequence of fear, which is why you need to know what makes your child insecure or afraid and help them eliminate the reasons they feel that way. Let’s think about a very simple, yet common insecurity among kids, especially teenagers – their physical appearance. Why wouldn’t you help them get the right teen acne treatment if their face is making them feel uncomfortable? Remember that unless they feel good about themselves they can’t grow up to become confident people. Just like we need some encouragement in our lives, so do kids, if not even more. By providing it constantly, we are developing their skill to self-motivate, which is going to be vital once we are no longer there to watch every step they make. Keep insisting that practice makes progress and that they have to try again if they fail the first time. Believing in themselves will make them much stronger and self-confident. Praises are necessary, but they have to be formulated in a way that your kid knows why they’re receiving praise. Just saying “Well done!” will easily leave them confused about what they are being congratulated on. Try describing what your kid did well and conclude with “You must feel so good that you’ve done that”. That will reinforce their confidence and make it crystal clear what you’re praising them for. Sometimes our kids will put a lot of effort into something but the outcome will not be entirely satisfactory. Make sure you recognise how hard they tried and don’t let them be too disappointed. Insist they try even harder next time and see how happy they are when they finally achieve the result they wanted. Basically, you need to provide positive feedback on things they can control, such as hard work and perseverance, rather than those they have no control of, such as being smart. Many kids become too complacent at a very young age and feel no need to work any harder. Helping our kids become confident is one of the greatest benefits we can give both to them and to ourselves. However, we need to be patient and supportive at all times and our efforts will be rewarded.